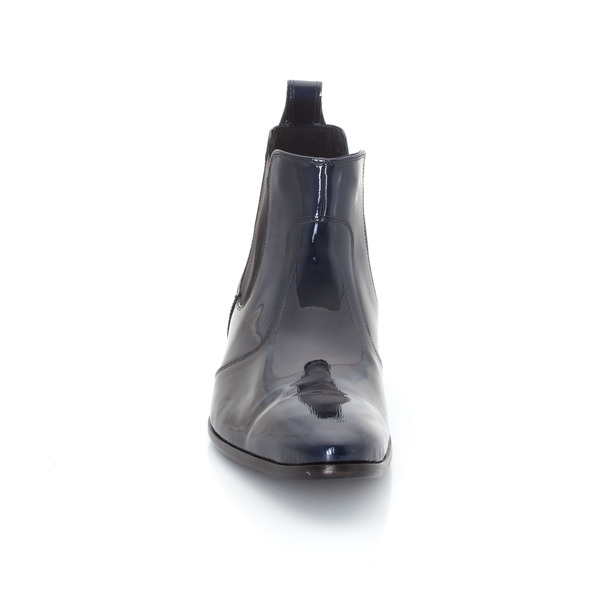 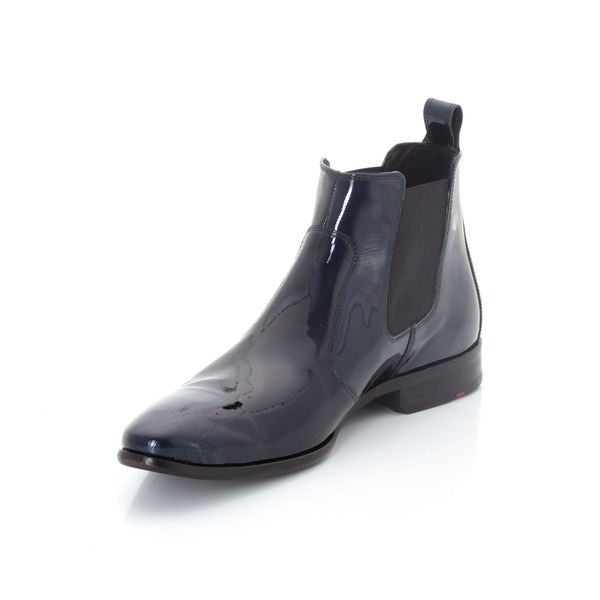 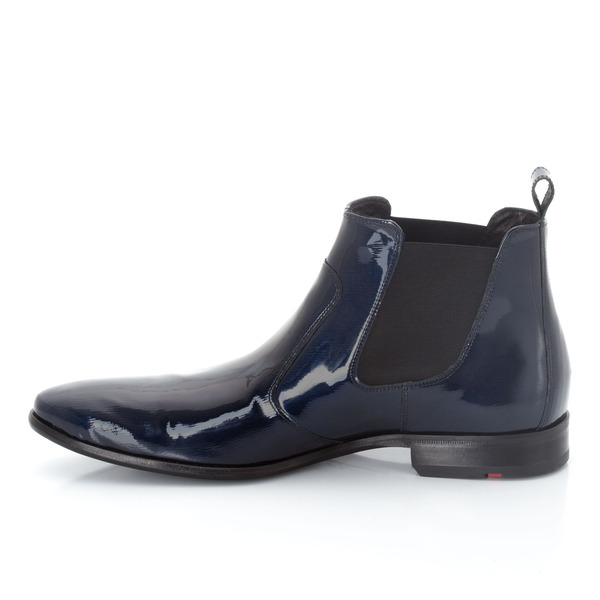 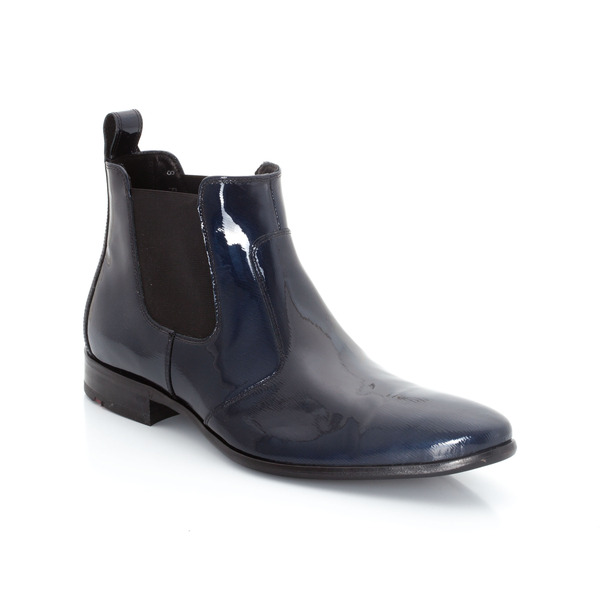 Sophisticated Chelsea boots for trend-setters made from hip, translucent patent leather. 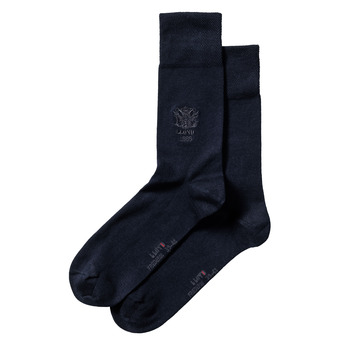 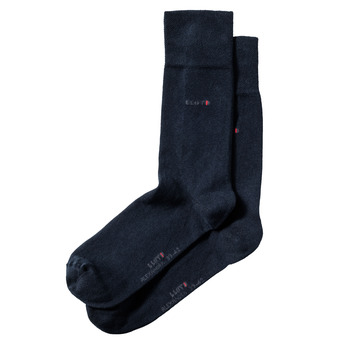 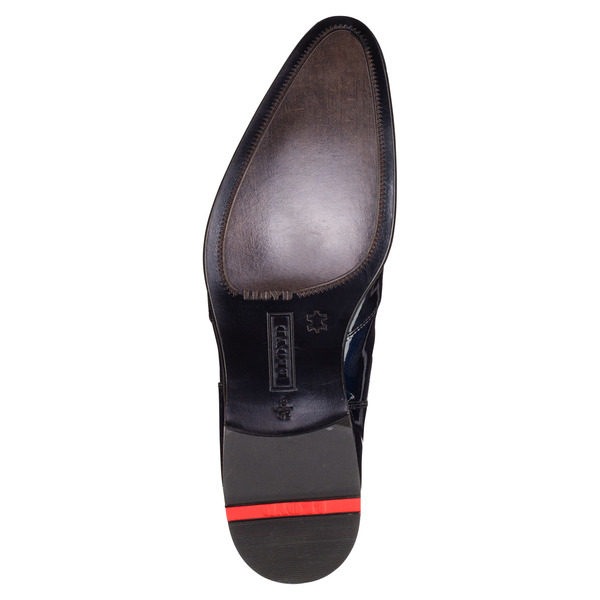 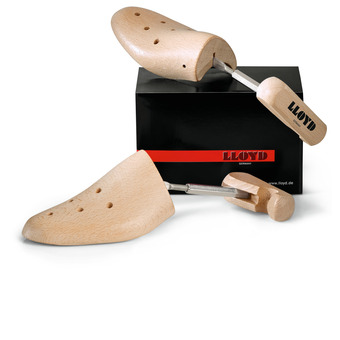 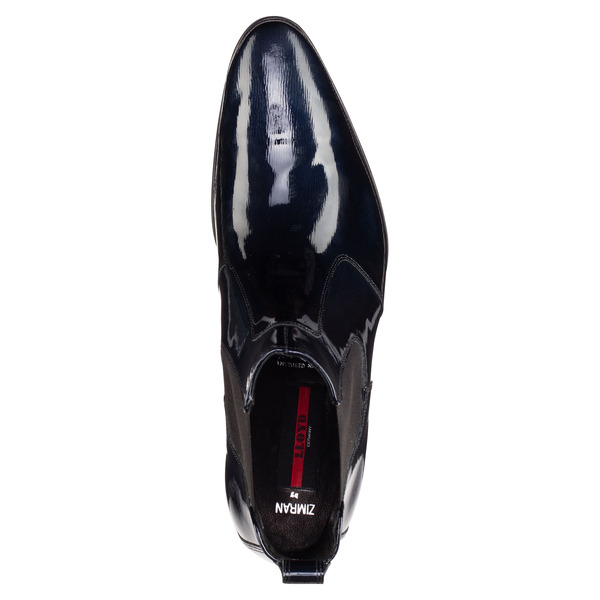 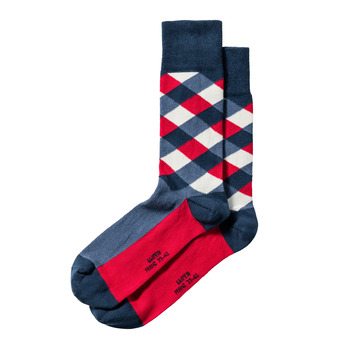 The quality leather sole and the slim, tapered last round off this very elegant design. 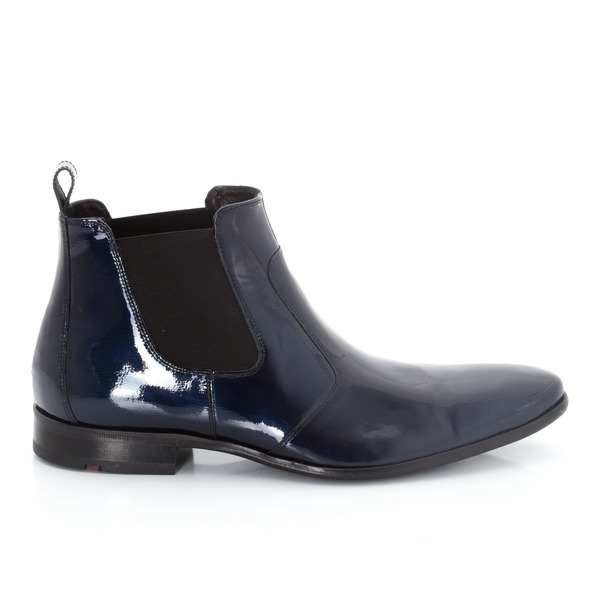 These boots can give any outfit a special look.